Above everything else, you want a device that works for you when you need it. X-Digital takes the best Xerox machine models, refurbishes them, and offers them to you with the best deals. These refurbished machines are stripped down and rebuilt with the high-quality production of our machine expert engineers and are cost-efficient. 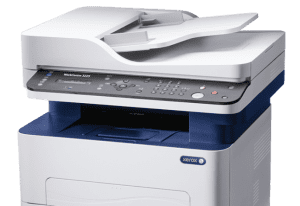 Our team works on all models but focuses mainly on the latest and most-recent Xerox models, built with the latest technology, ultimately providing the most current products and greatest value to our clients. 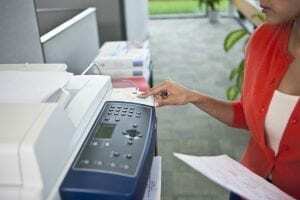 In addition to refurbishing Xerox copier machines and MFPs (Multi-Function Products/Printers), we deliver them to your office, set them up and ensure that they are ready for use, and will even provide training on how to use the machine equipment. We provide this extra support regardless of the size of the printer or the amount paid. X- Digital is a family business run by a San Diego native and is headquartered in San Diego, California. We have proudly served the San Diego area for the past 20+ years. 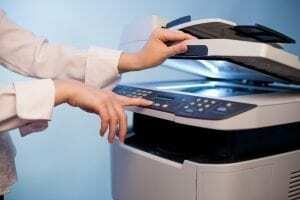 Shop our different copier machines and MFPs and feel free to contact us with any further questions.